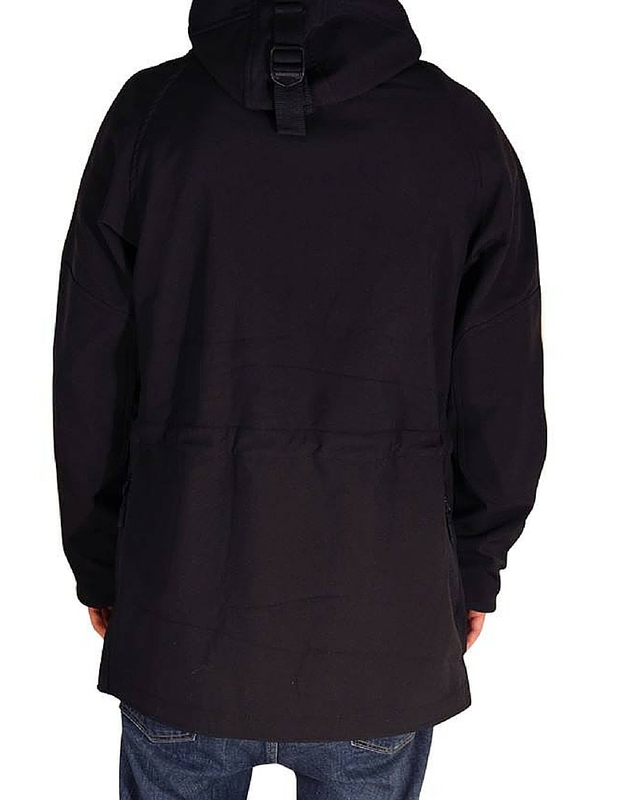 Only 2 left in stock In Stock - SKU: winter jacket. 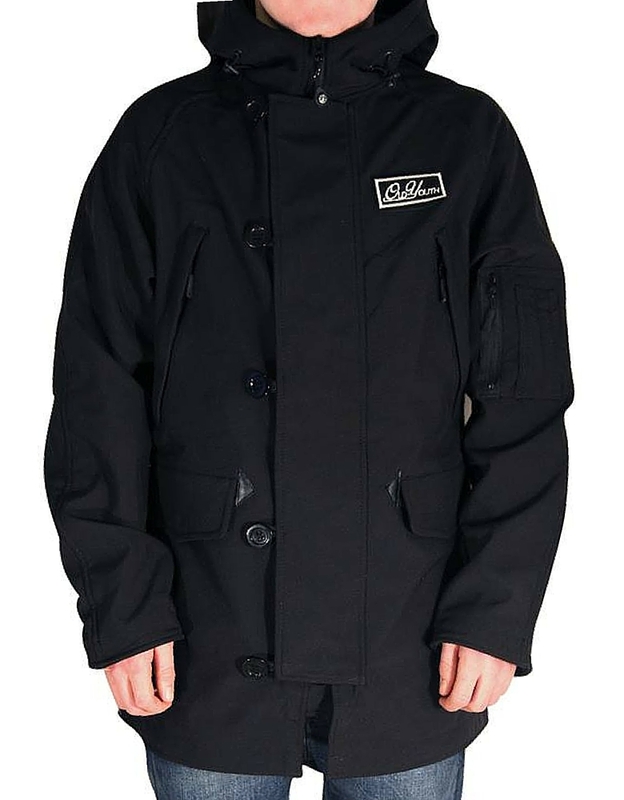 Waterproof and fitted perfect for the typical british weather. Category: Clothing. - Tags: Coat, waterproof. The ‘Danebridge’ is not only made to look and feel great in the outdoors but is also designed to be functional. Fleece fabric combined with a Super water resistant breathable outer layer, provides a superior interior to prevent loss of body heat, whilst the exterior will be able to withstand all varieties of weather conditions. Numerous exterior and interior pockets will ensure your able to carry everything needed to explore. Internal elasticated sleeves can be pulled over the thumbs to sit under gloves to provide further protection from the elements and when the weather picks up they can be retracted inside. Fordable fins on the hood protect from winds but also provide a modern look with a hidden practical purpose. Finished with a removable cotton Old Youth badge and a embroider internal label the ‘Danebridge’ is perfect for the everyday work coat or the occasional rambler with plenty of feature to surprise and protect.